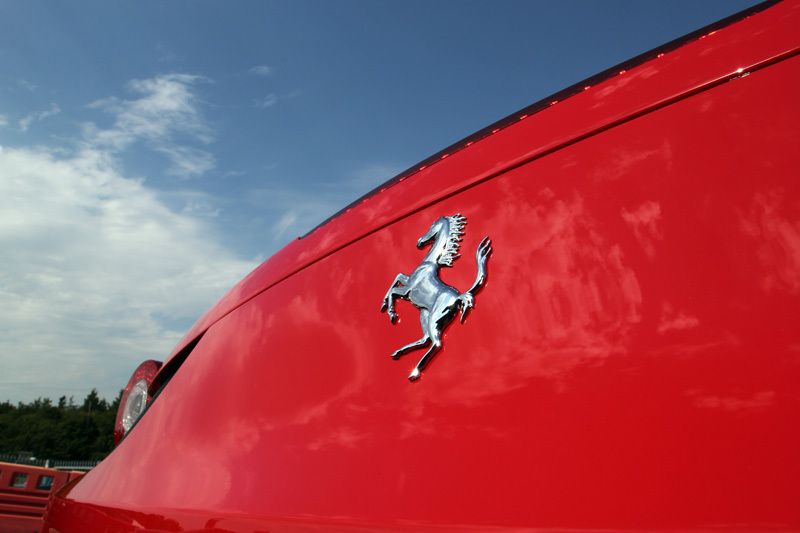 The Ferrari 458 roared on to the automotive scene at the Frankfurt Motor Show in 2009. Replacing the F430, this mid-engined sports car featured an entirely new design coupled with technologies gained straight from Formula 1. 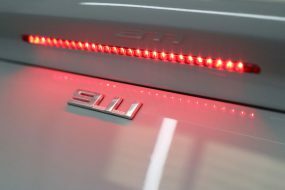 It is the first of Ferrari’s road-going mid-engined vehicles to feature direct fuel injection and not to be offered with a manual gated gear box. 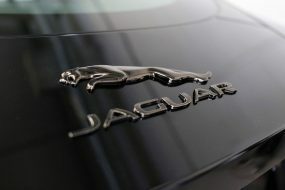 Instead power is controlled through a dual-clutch 7-speed GETRAG gearbox. The suspension has had a make-over too, with double wishbones at the front and multi-link configuration at the rear. Coupled with some race-car traction control systems the 458 boasts 32% better handling through corners than any of its predecessors. 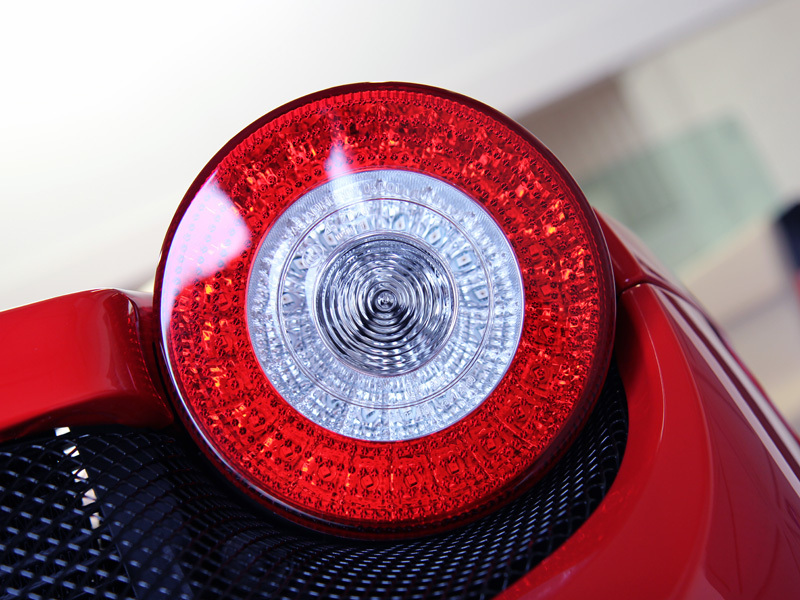 Michael Schumacher’s input into bodywork styling no doubt contributed in part to the 458’s awesome ability to achieve 0-62mph in just under 3 seconds and, in full flight, a top speed of 202mph. It sounds pretty amazing pulling away too, as this audio from Goodwood demonstrates! Top Gear borrowed one pitting it head to head against James May’s F430 in a drag race. The difference in performance was quite remarkable. After collecting the car from the supplying dealership and enjoying a quick pit stop at this years Goodwood Festival Of Speed, the customer brought the 458 to UF’s Brands Hatch based Detailing Studio for some much needed Paint Correction Treatment. 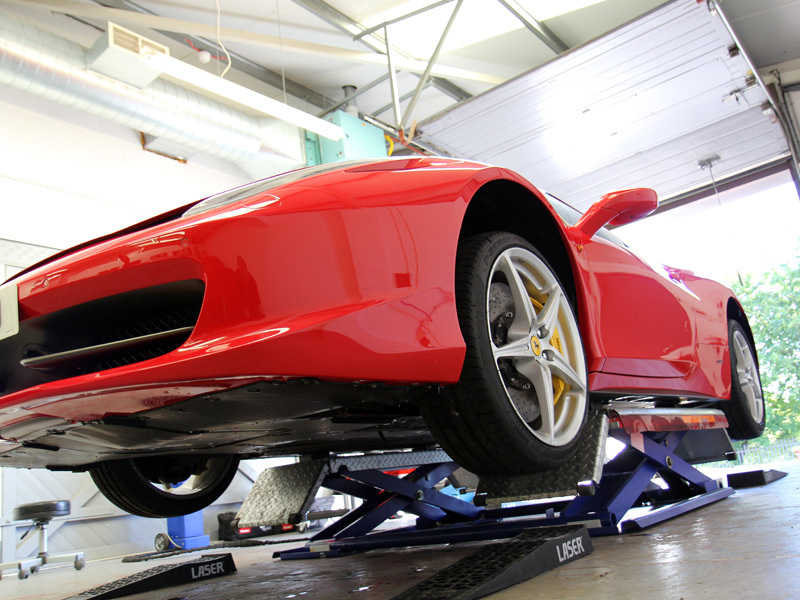 The wheels still bore traces of carbon brake dust residue and road grime, so to begin the detailing process the 458 wheels were treated with Nanolex Wheel Cleaner. 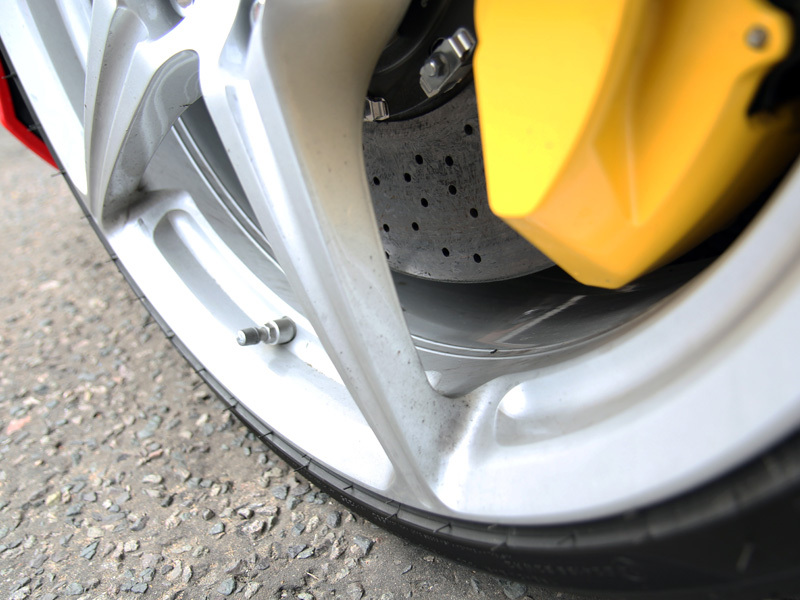 Normally used to remove iron particles from standard brakes caused by pads shredding under load, this gel-like formulation clings to vertical surfaces and is very effective at removing all types of contamination without harming the underlying substrate. 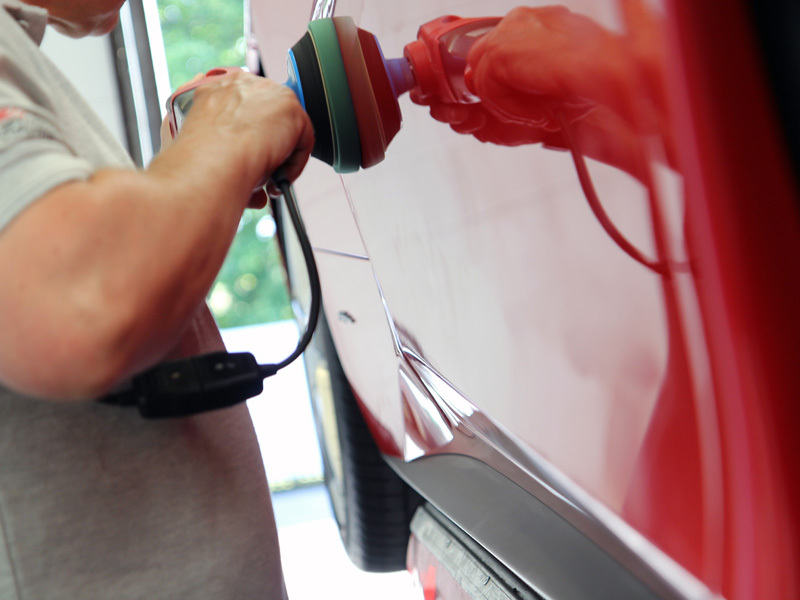 The next stage was to degrease, removing oily residues from the exterior surfaces and with particular attention paid to the boot, bonnet and door shuts. The engine was also degreased to remove any build up. 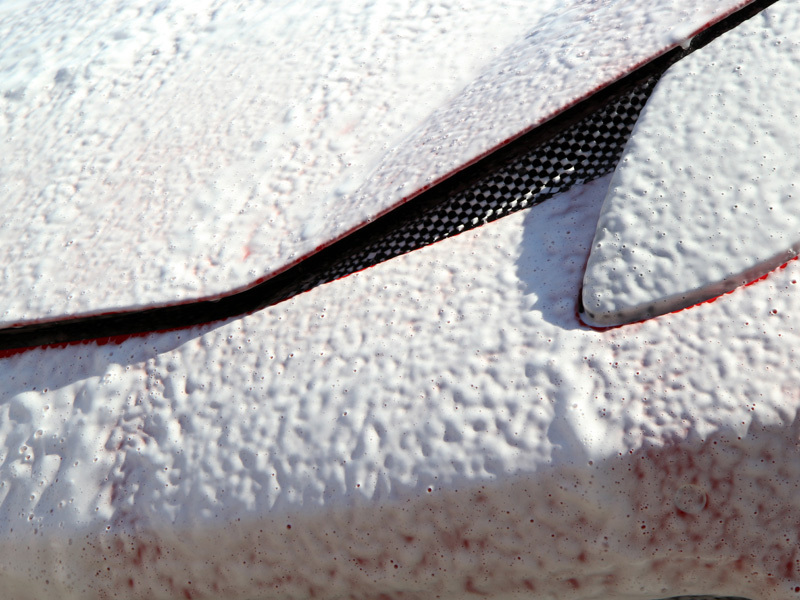 Finally the car was treated to an application of Ultimate Snow Foam. 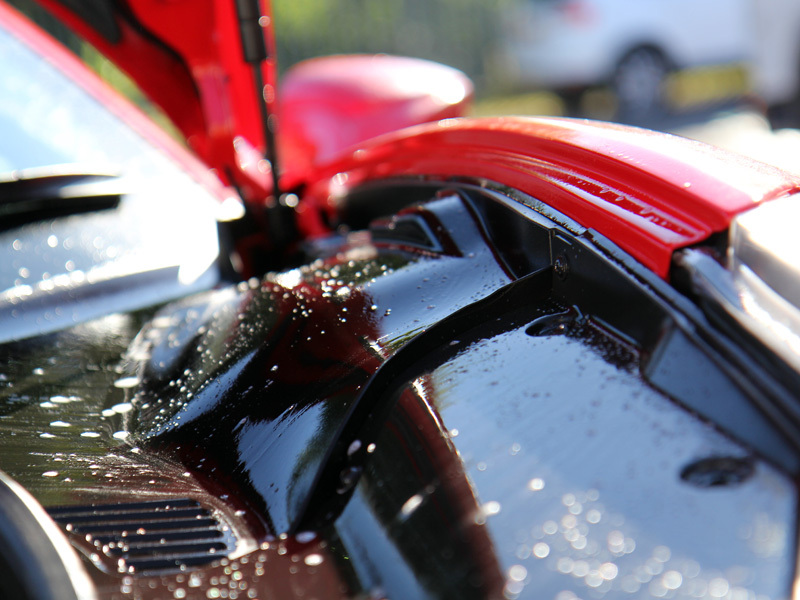 This high foaming cleaner clings to the bodywork and wheels, lifting larger particles of dirt and grit away from the bodywork. These can then be safely rinsed away before the main wash.
Now thoroughly decontaminated, the 458 was washed using the Two Bucket Method, Gtechniq G-Wash Shampoo and an Ulti-Mitt Double Sided Merino Wash Mitt. The long fibres of the natural wool carefully lift any remaining dirt away from the surface of the paint and entrap them deep within the pile, reducing the risk of introducing scratches. Rinsed clear of suds, an Aqua Gleam De-ionising water filter was then connected in-line with the hose and given a final, pure water rinse before being dried with ultra-soft microfibre drying towels. Once clean the swirls in the paintwork were obvious, particularly in the sunlight. Brought inside the studio the next stage was to inspect the paintwork under high intensity lighting in order to observe the extent of the swirls, marring and scratches. 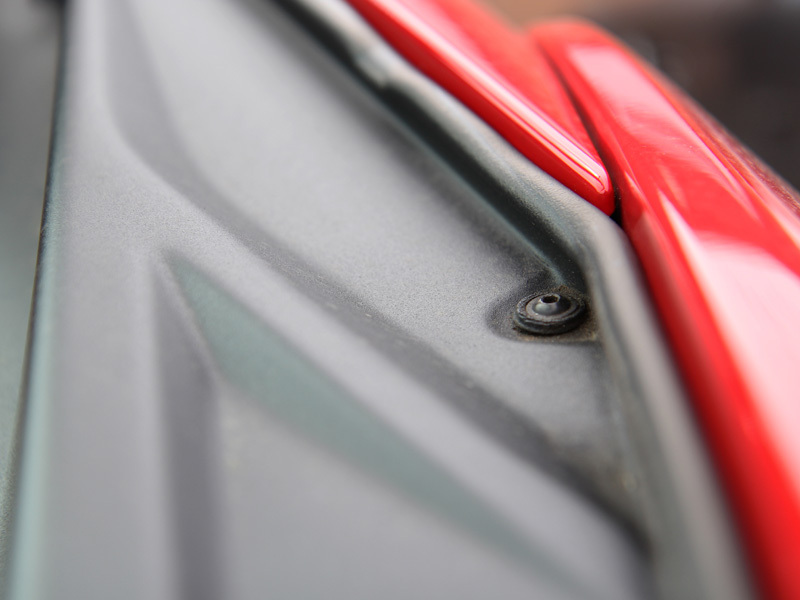 Multiple paint depth readings were taken from each panel using an ultra-sonic depth gauge designed for all types of substrates including carbon fibre. Under high intensity lighting it was possible to see where previous stone chip repairs had been carried out but had not been completely flattened back to the level surface of the paintwork. Using a de-nibbing tool these protrusions were removed. To remove the scratches and swirls from the paintwork a Flexipads Soft-Buff Yellow Polishing Pad was used with Koch-Chemie Heavy Cut H8.02 on a FLEX PE14-2-150 rotary machine polisher. 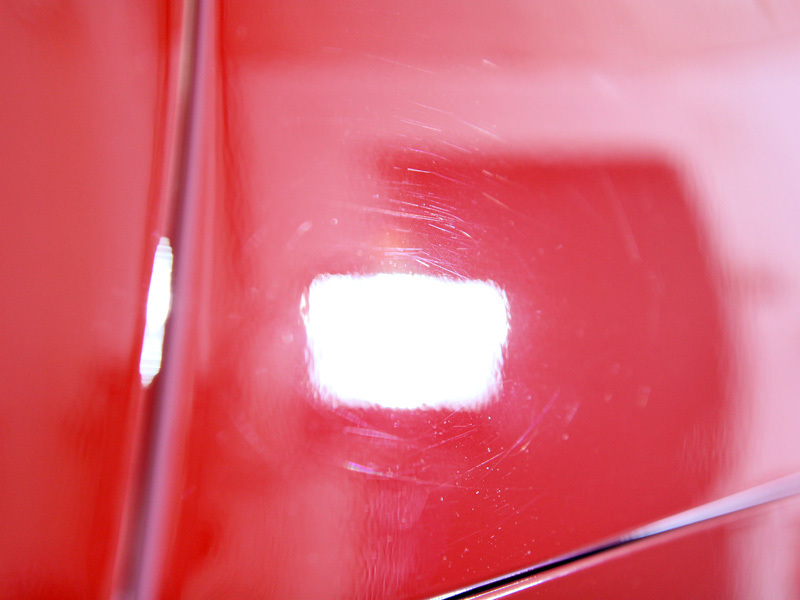 This allowed the defects to be removed efficiently but the nature of the abrasive particles meant the soft paintwork was not micro-marred during the process. To refine the paintwork a 3M PERFECT-IT III High Gloss Polishing Pad was used with Koch-Chemie M2.01 Hochglanz Anti-Hologram. 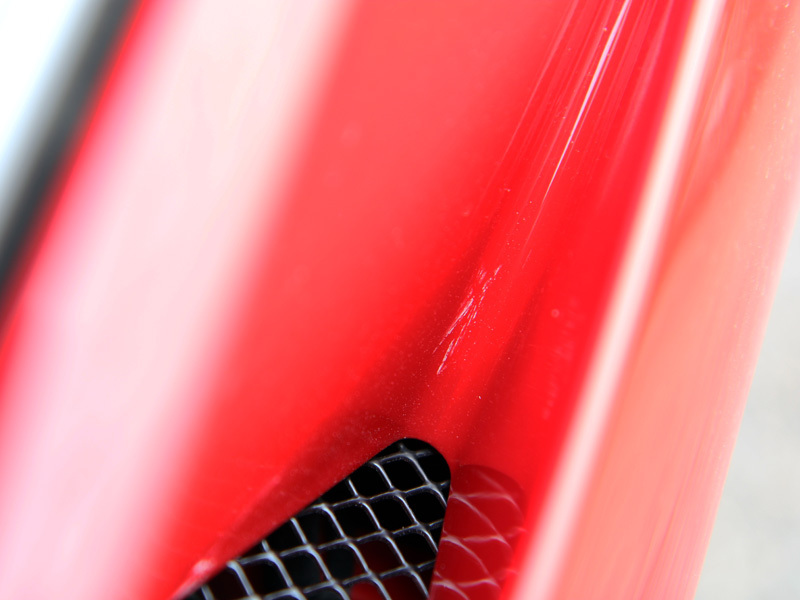 The refining stage enhanced the gloss and brought out the clarity of the Rosso Corsa (Racing Red) paintwork. 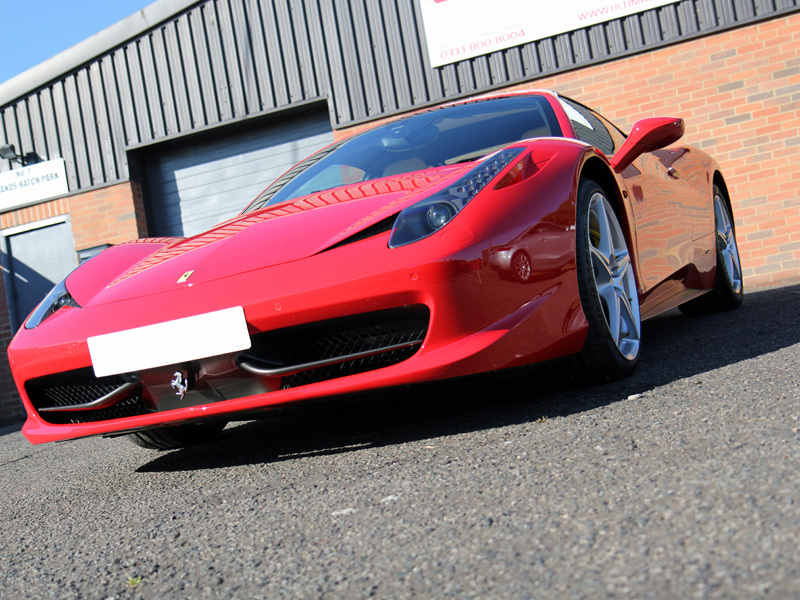 With the paintwork enhanced the bodywork and wheels were cleansed using Gtechniq Panel Wipe. 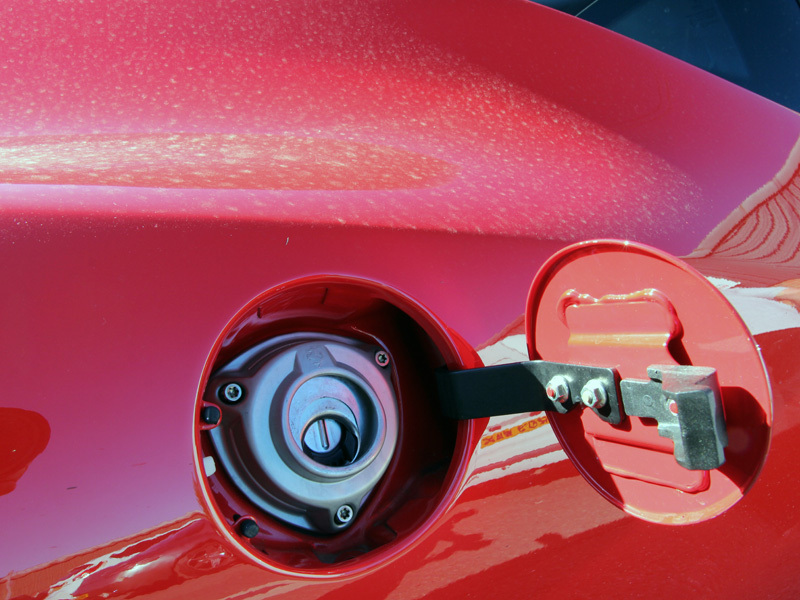 The aromatic solvents act on polish and silicon residues and remove them as they flash off the surface. This leaves the surface completely bare, free from any substances which may interfere with the bonding processes of the final sealant. 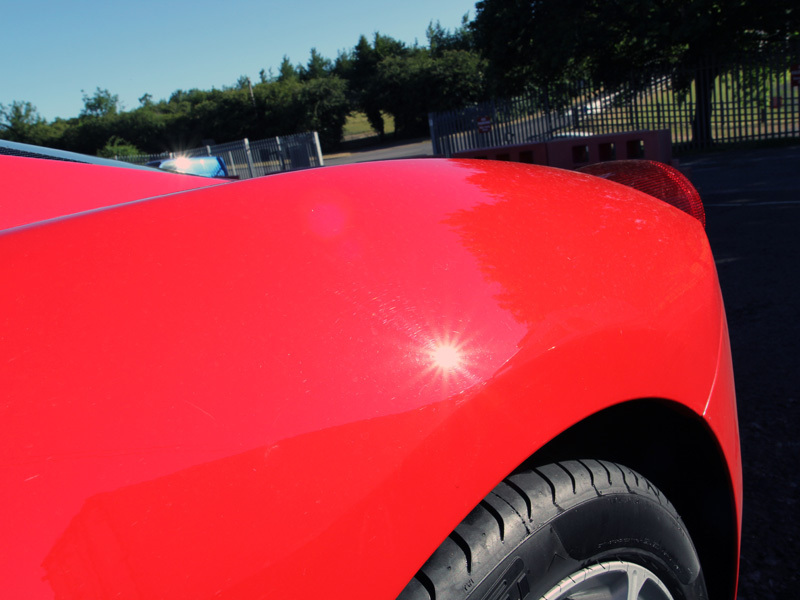 In this instance the customer had requested the car be protected with Gtechniq CS Black: this comprises of an initial layer of Gtechniq Crystal Serum left to cure for around 3 hours before being over coated with a layer of EXO v2. 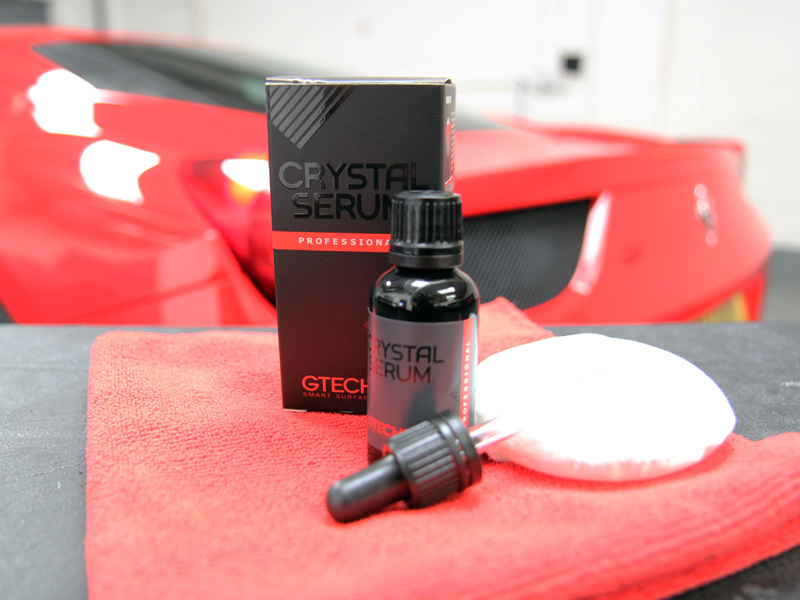 Crystal Serum was carefully applied to the bodywork of the 458. To finish, a layer of EXO v2 was applied. The cream interior was in need of cleaning. 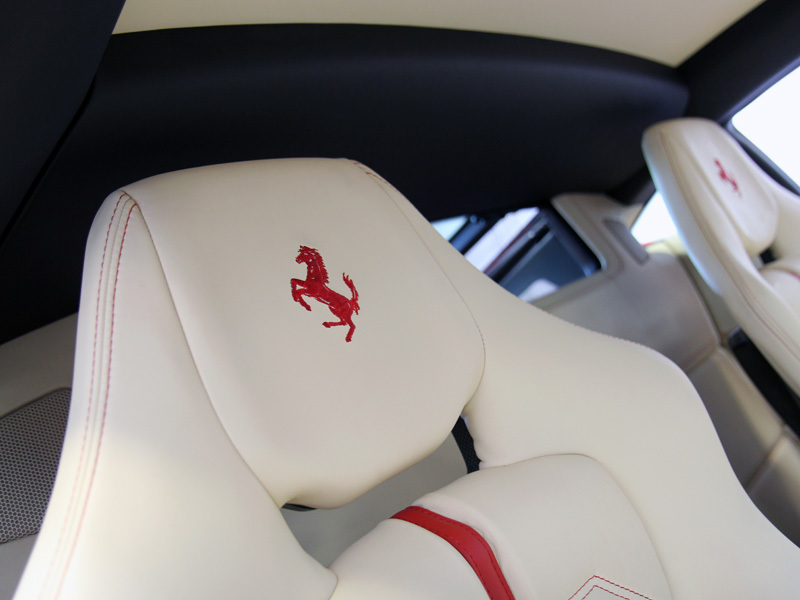 To gently lift away the ingrained dirt Colourlock Mild Leather Cleaner was used. 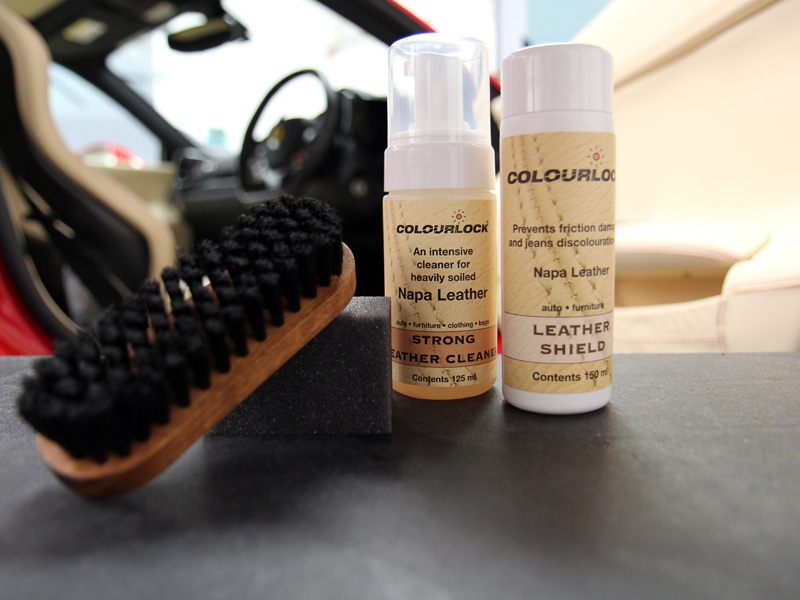 It was then protected with Colourlock Leather Shield, a non-greasy sealant that helps preserve the leather from scuffing, UV degradation and discolouration from dye transfer. 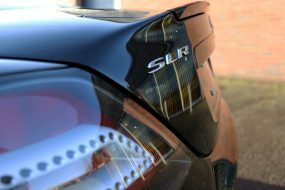 The window rubbers were treated with Swissvax Seal Feed, a product specifically designed to nourish natural rubber, re-plumping it and protecting it from UV. The windows were cleaned using Gtechniq G6 Perfect Glass before being sealed using G1 ClearVision Smart Glass. The exhaust tips were polished using Gtechniq M1 All Metal Polish. 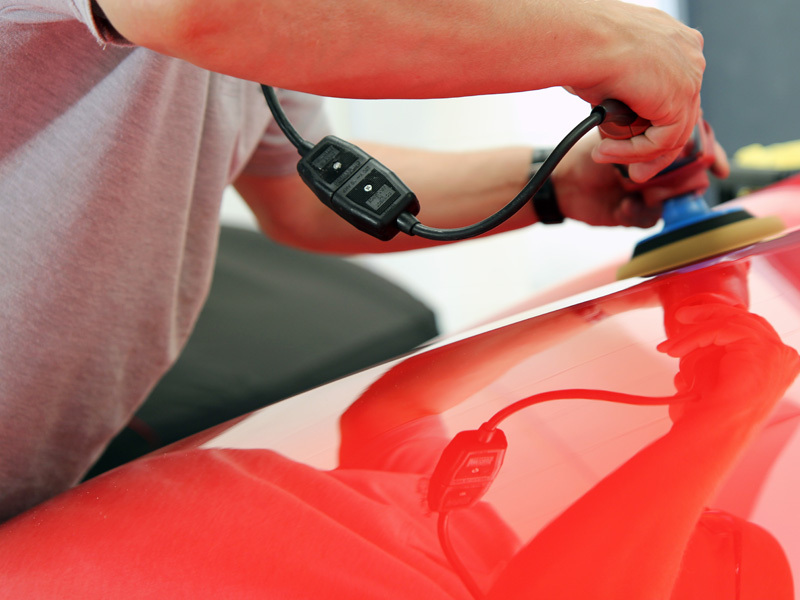 The chemical cleaners burnish metal to a warm shine without leaving micro-marring as is common with traditional abrasive metal polishes. 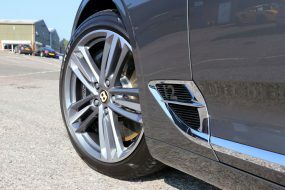 The alloy wheels and brake callipers were also cleansed with Panel Wipe before being protected with Gtechniq C5 Alloy Wheel Armour. 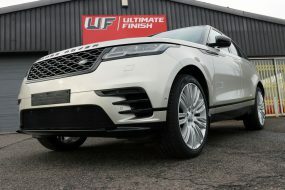 This coating is capable of withstanding the high temperatures experienced by wheels and callipers and inhibits the adhesion of brake dust particles, road grime and fallout. Treated surfaces are easier to keep clean, negating the requirement for using harsh chemical cleaners during maintenance washing. To complete the look the tyres were dressed with Gtechniq T2 Tyre Dressing for a natural black, satin sheen. When the customer collected his car he was thrilled with the results. 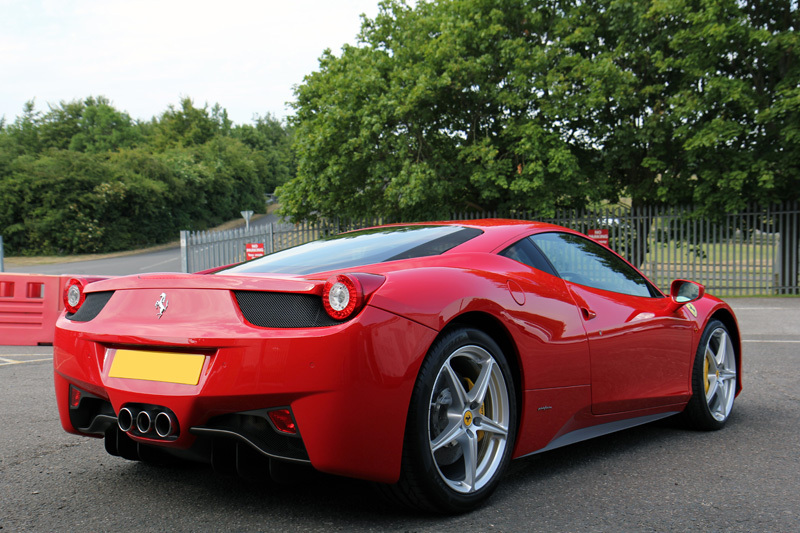 The Rosso Corsa 458 glowed brilliantly with a lustre quite different to when it arrived at the studio. The Gtechniq CS Black treatment will ensure it retains the true ‘showroom’ look for a long time to come!